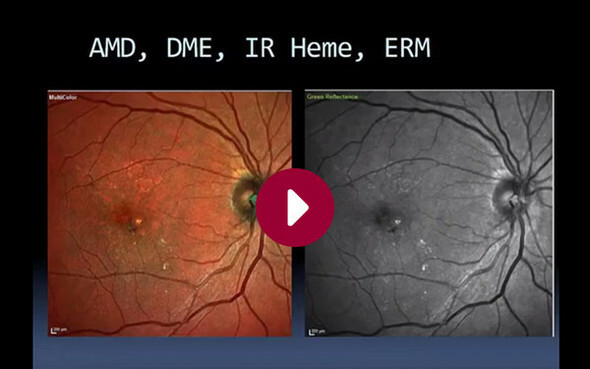 This course will teach you how to use MultiColor for Imaging in Clinical Use. 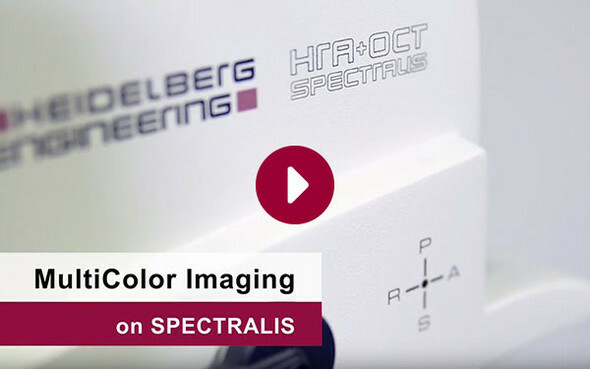 This video teaches how to acquire MultiColor scanning laser images using the SPECTRALIS imaging platform. 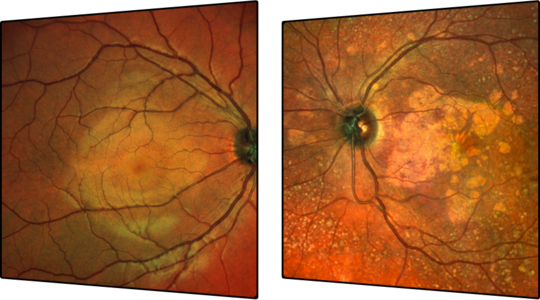 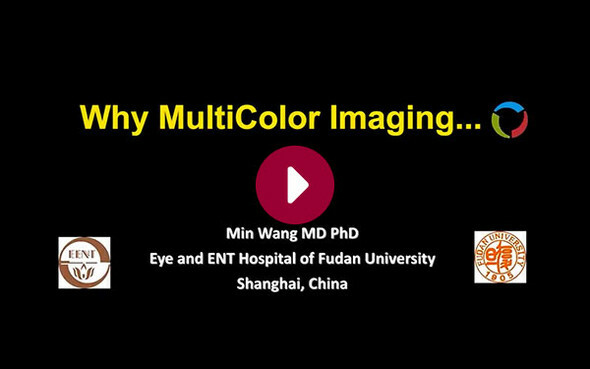 Dr. Min Wang from the Eye and ENT Hospital of Fudan University Shanghai, China uses a variety of pathologies to explain the benefits of MultiColor Imaging. 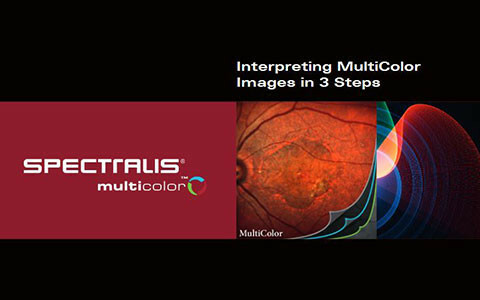 This guide provides guidance on how to interpret MultiColor images using a series of case studies and the various display options.